SAN JUAN – Authorities in Puerto Rico say a carnival worker from New Jersey has died after being hit by a ride at a temporary amusement park in the U.S. territory. 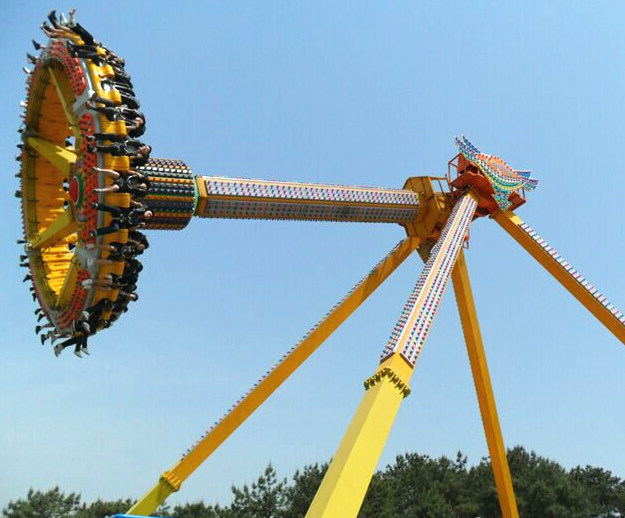 Police said late Tuesday that 59-year-old Jerry Green was operating a pendulum ride called “Skyfall” when he was hit. Police said they are investigating reports that Green was hit after he tried to retrieve an object that a client lost during the ride. Operators of La Feria park said in a statement that Green apparently slipped before he was hit. They said he had been a carnival worker for more than 25 years. The amusement park is set up yearly in the capital of San Juan during the holiday season.